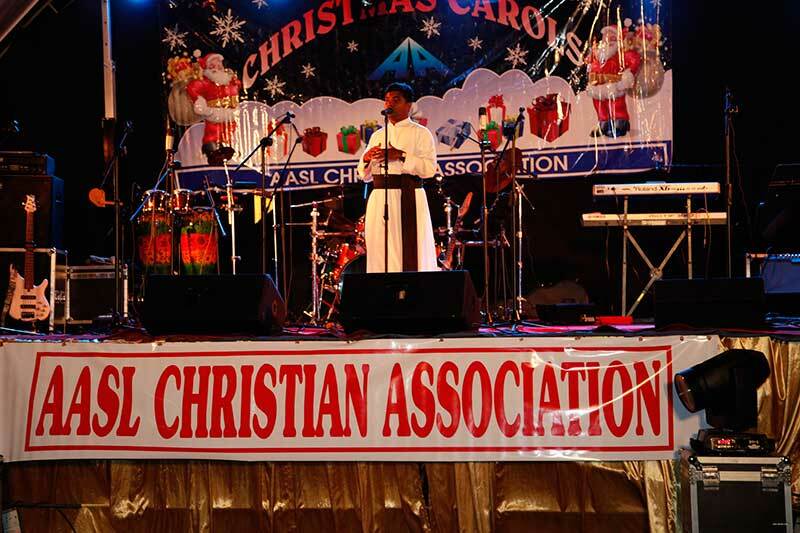 Christmas carol and annual get-together is organized at AASL premises in December every year and this is also a major event organized by the Christian Association of AASL. 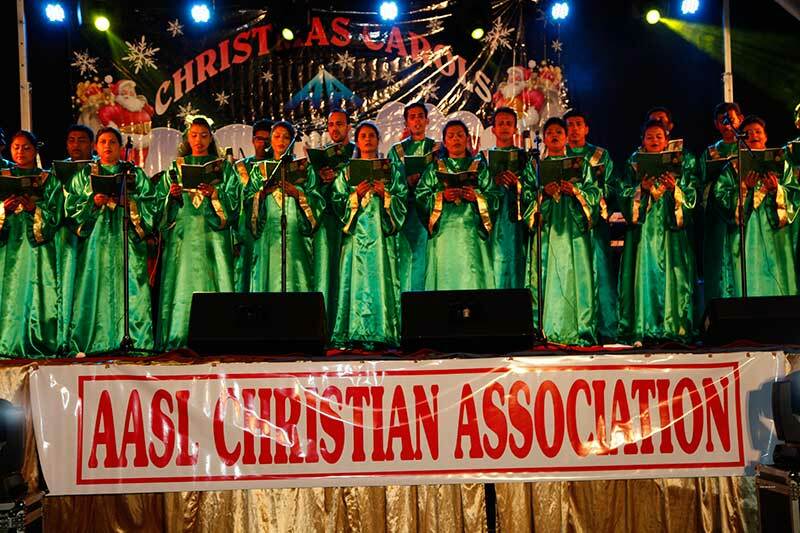 This year this event was held on 16th December and excellent performance were made by the choir comprise of AASL employees with few children of AASL employees. 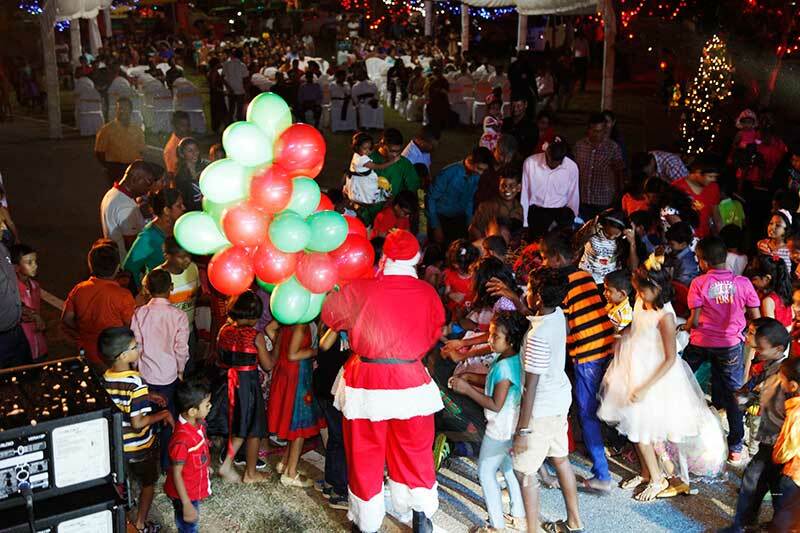 There is blend of Sinhala and English Christmas hymns and all participant Enjoyed with the carol singing. The choir was well trained by Mr. Chandumal Fernando. 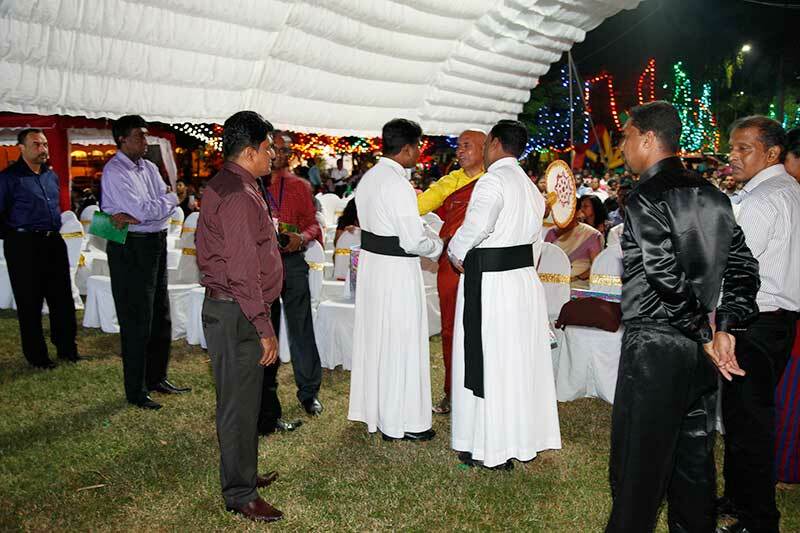 The Minister of Transport and civil Aviation Hon Nimal Siripal was invited to the event as the Chief guest but due to busy schedule he was unable to attend the event. 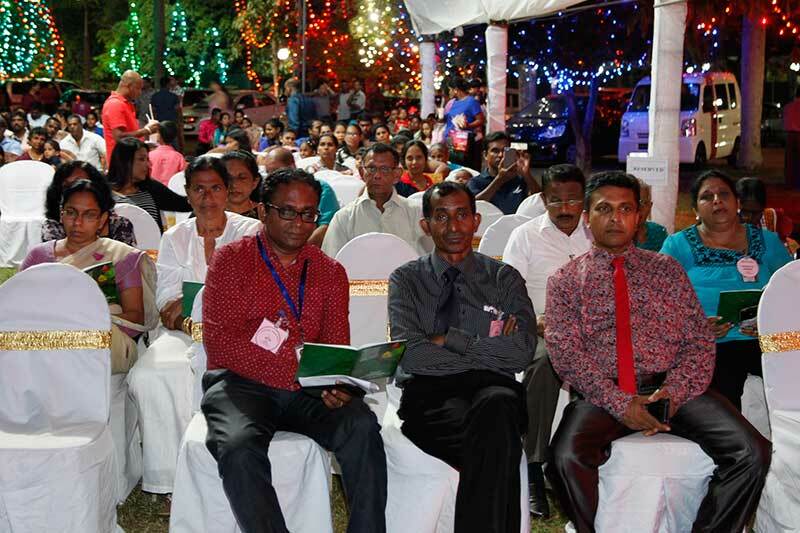 Accordingly Chairman AASL, Engineer Saman Ekanayake was the chief guest and Vice chairman Mr Ranjith Silva and Executive Director Mr Yohan Jayaratne attend as special invitees. Further Two catholic priest Namely Rev. 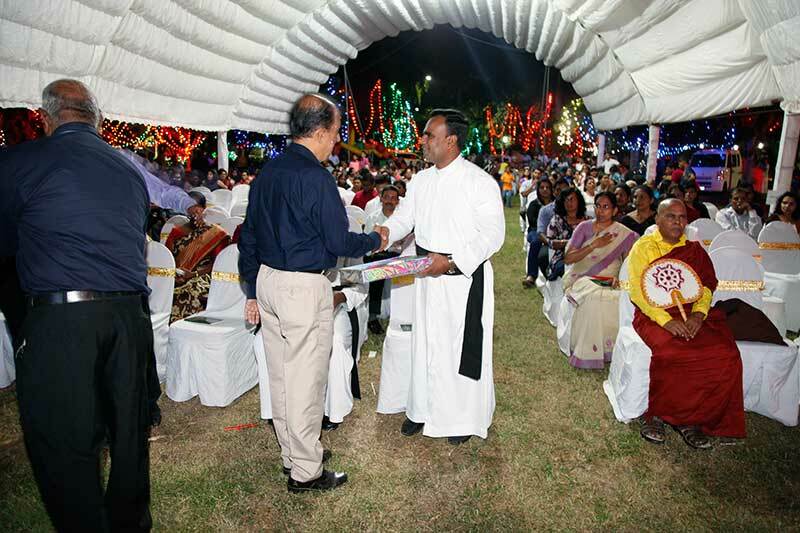 Father Deniston Subasinghe and Rev. 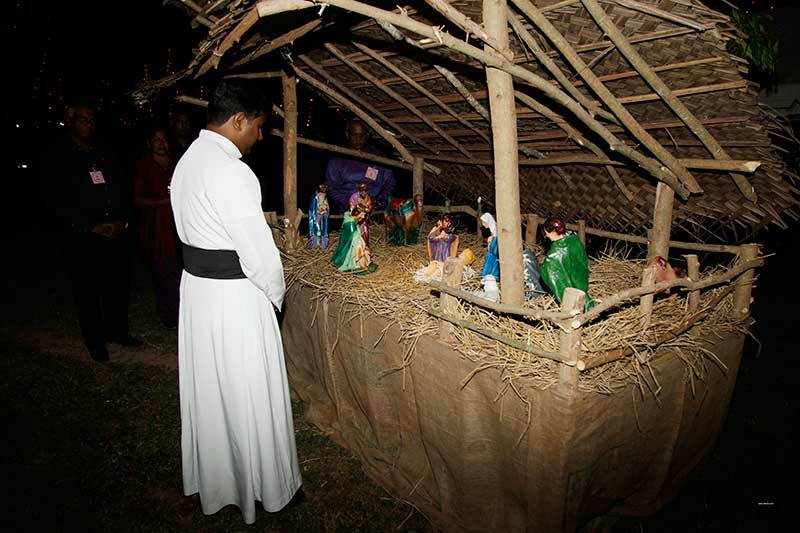 Father Deshan invited to facilitate spiritual matters for carol event. 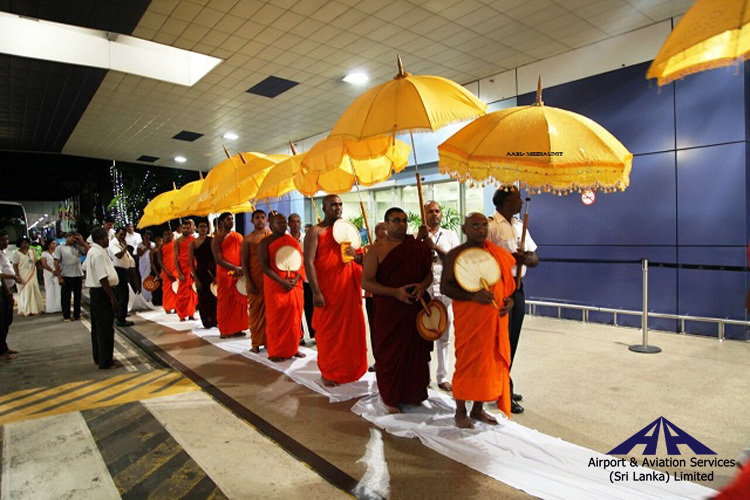 This year A Buddist monk Rev. 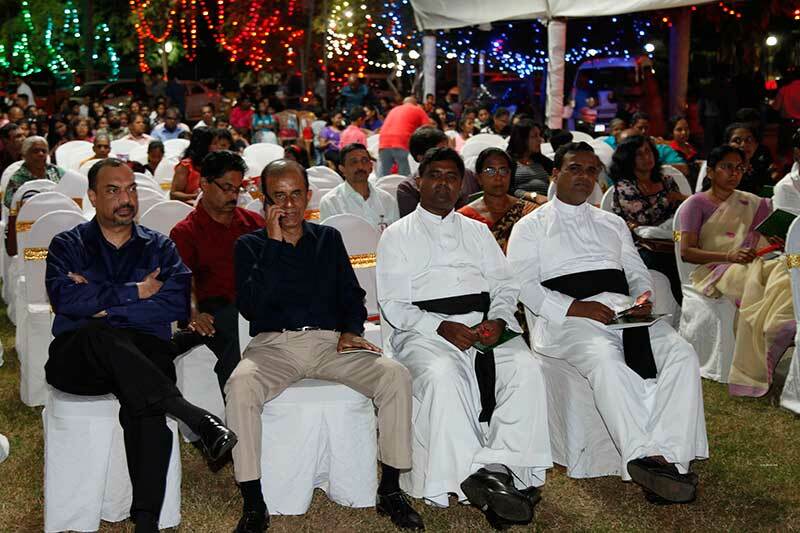 Karadetiyana Gunaratne Thro also invited for Christmas carol and he gave excellent speak regarding the need of unity among all religions. AASL employees enjoyed well with all events in carol and get together including band.